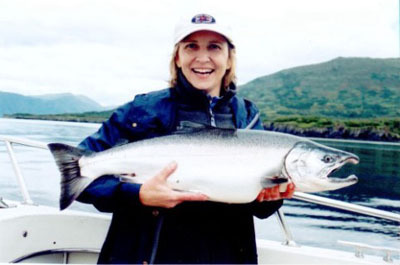 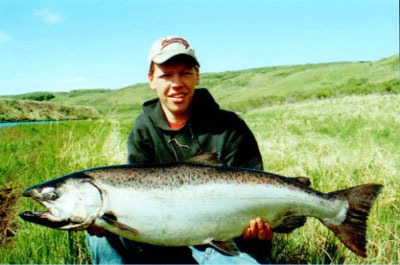 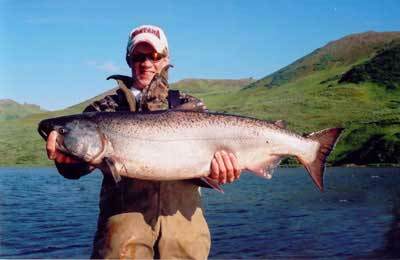 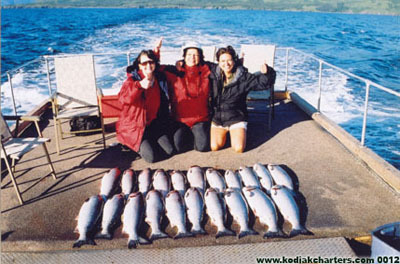 Kodiak, Alaska has all five species of Salmon to choose from and can be taken in both saltwater and freshwater streams using a variety of methods, including fly rods, spinning rods and trolling. 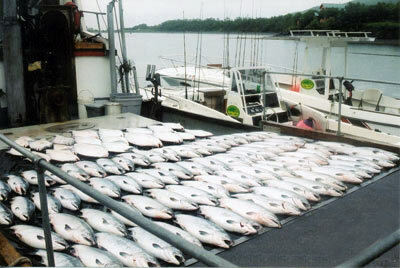 All are effective. 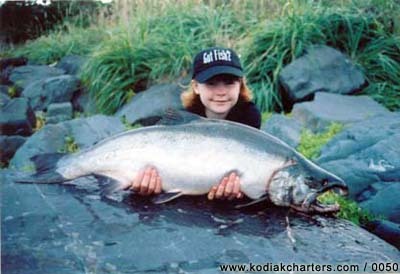 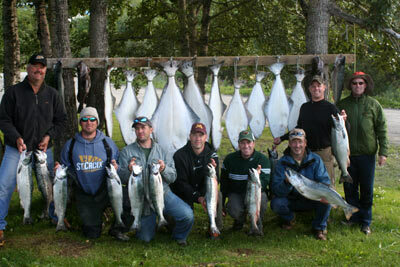 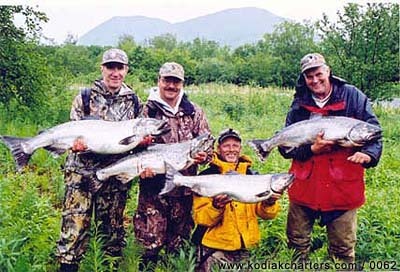 Kodiak is the only place on Earth you can catch all five species at the same time.